We are excited to announce that Linda Abbas, Realtor, one of our respected Real Estate Partners, with Abbas Real Estate, has been elevated to Hayden Homes Most Valuable Realtor (MVR) status! Linda Abbas has lived in in Central Oregon for most of her life, after moving to Terrebonne when she was 10 years old. Linda married her high school sweetheart, Roger and together, they have two grown sons with families of their own. 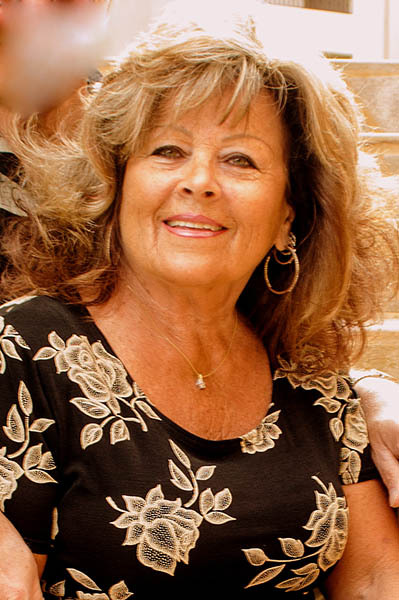 Linda began her career in Real Estate in 1993, working for Bill & Bob Mayfield at Mayfield Realty. At the time, Mayfield Realty was the Real Estate company that sold Hayden Homes. In 2004 she decided to branch out on her own – and started Abbas Real Estate. In addition to Abbas Real Estate, Linda also helps her husband who owns Abbas Construction, a local excavation business. As a Real Estate professional, Linda understands the importance of owning property and therefore owns several investment properties and rentals herself. In 1993, she and her husband bought their very first rental home from Robert Watson, at Hayden Homes! They still own that home, along with other Hayden Homes throughout Central Oregon. Linda values Hayden Homes and has been a great partner of ours for many years. In 2016, Linda and her husband had Simplicity by Hayden Homes build their home in Terrebonne, in which her parents now live. When Linda isn’t working, she and her husband can be found sitting on bleachers cheering on and supporting their grandchildren at their various sporting events including, baseball, softball, volleyball, swimming and football. They also enjoy getting away to tropical destinations where there is plenty of sunshine and relaxtion. Thank you and congratulations to Linda, we look forward to continuing our wonderful partnership in the future! To learn more about our MVR program CLICK HERE.